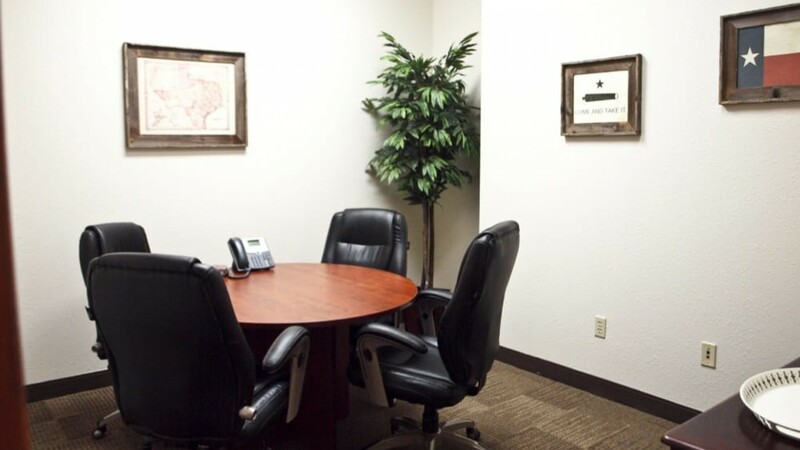 Heritage Office Suites offers you a professional office environment with a premier business address at affordable prices. 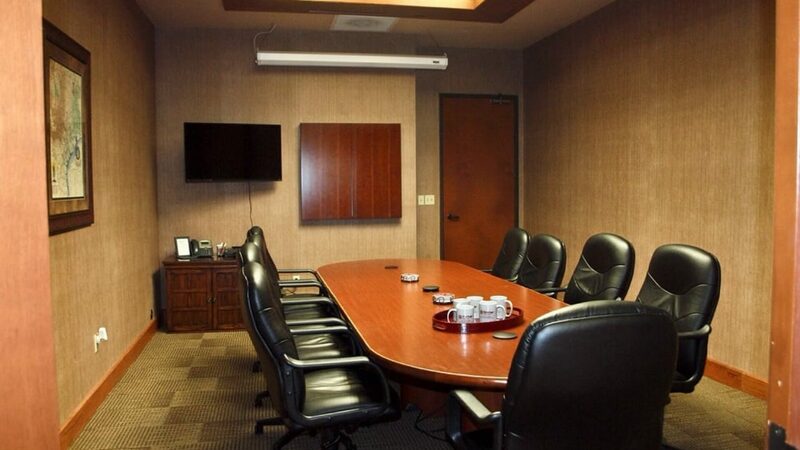 Our clients may choose their own furnished, dedicated executive office suite and may reserve our meeting rooms as needed. 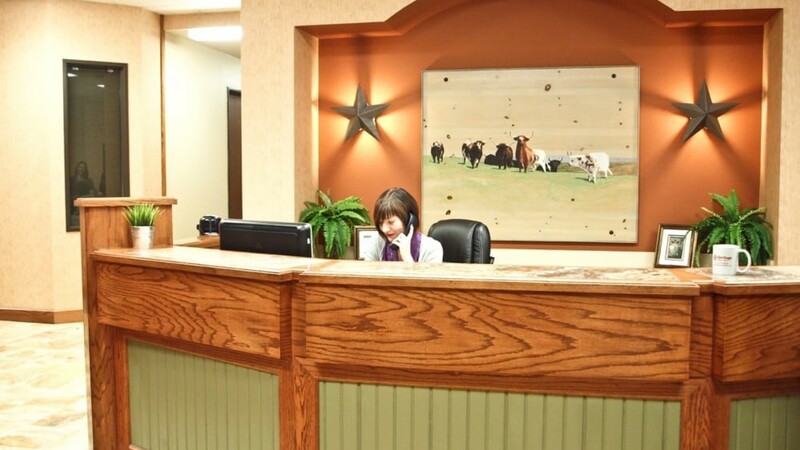 In addition, clients are able to take advantage of any of the many professional services we offer to grow their businesses. 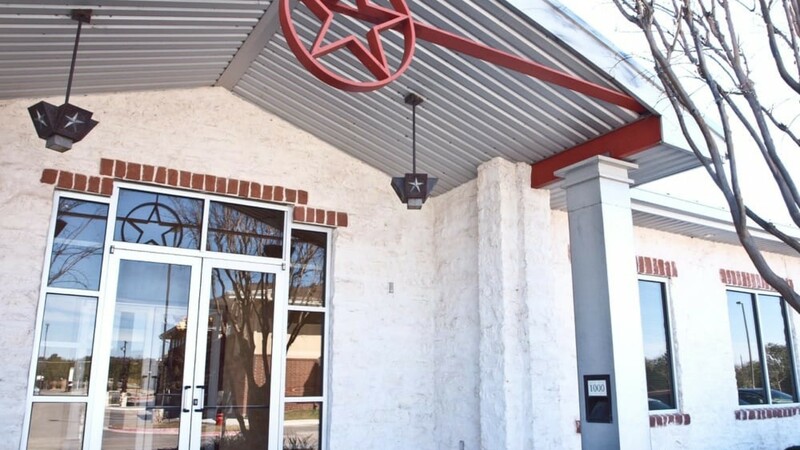 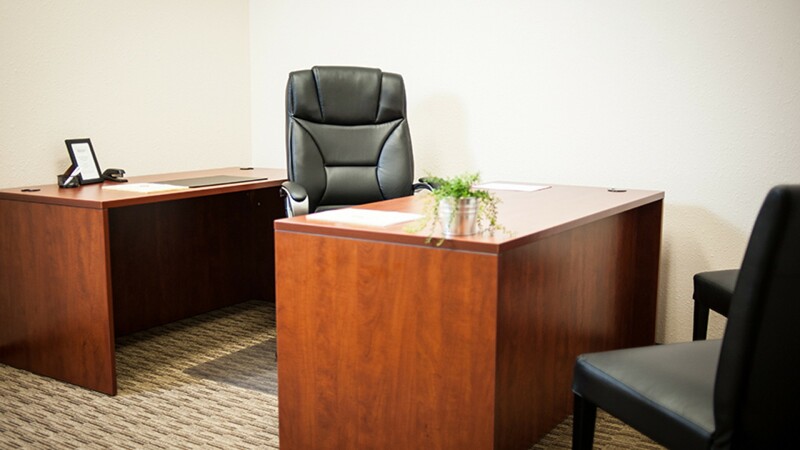 Our executive office suites include meeting rooms, office supplies, and professional receptionist services.